Friday Night Forgotten Oldie: WHAT’S MY NAME? Ringo Starr returns to Milwaukee with his All-Starr Band tomorrow, Saturday, at the BMO Harris Pavilion. Ringo was the oldest Beatle, three moths older than John Lennon. The drummer turned 78 in July. An animation masterpiece. Peter Max on steroids. Named after Ringo’s composition. Not the first Beatle motion picture. Upon realizing evening hours had set in Ringo finished the sentence. 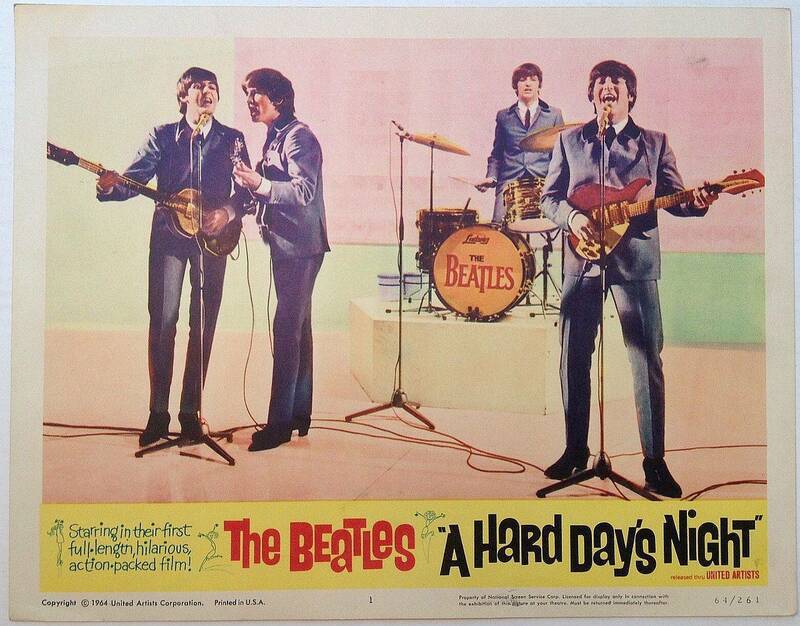 In the movie, just hours before the Fab Four were to go on live TV, Ringo wanders off. The Greek Theatre, September 3rd, 1989. Ringo Starr’s cover of Hoyt Axton and David Jackson’s “No No Song” was included on his 1974 album Goodnight Vienna. It was a number-three hit in the US. The song describes progressive attempts to sell Colombian marijuana, Spanish cocaine and Tennessean moonshine to a recovered addict who refuses it all.